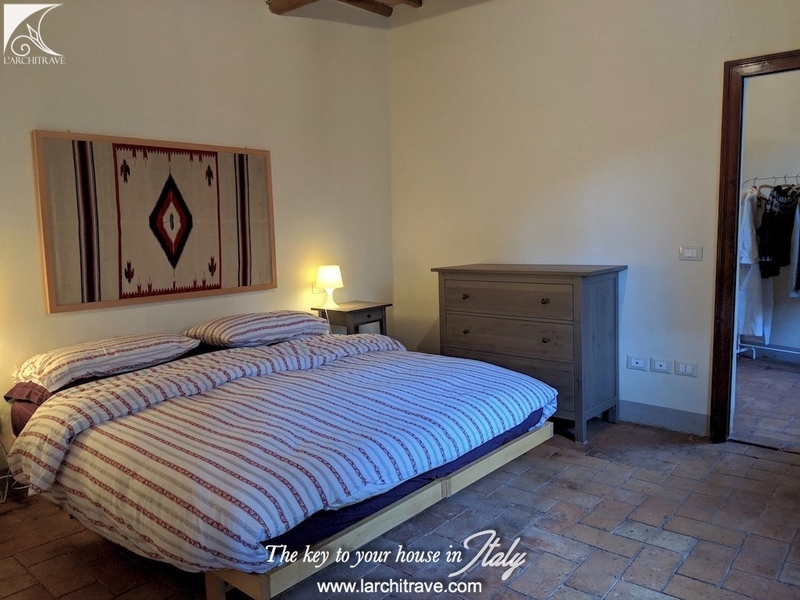 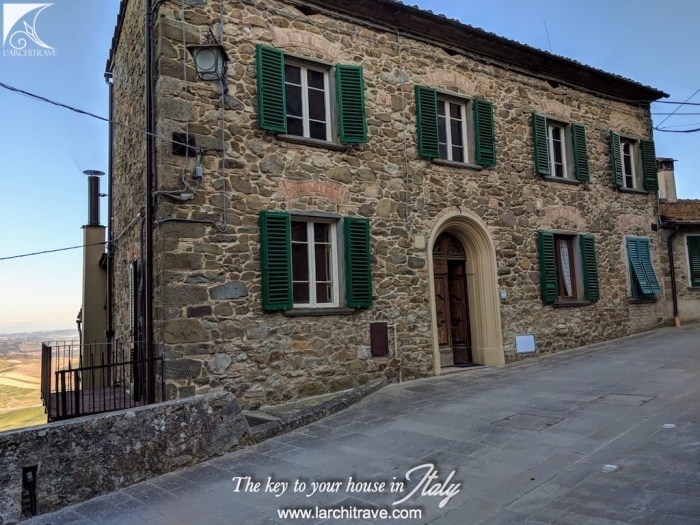 Stone village house in the heart of Tuscany, just 40 minutes drive from Pisa and from Florence, with fantastic views on the hills. 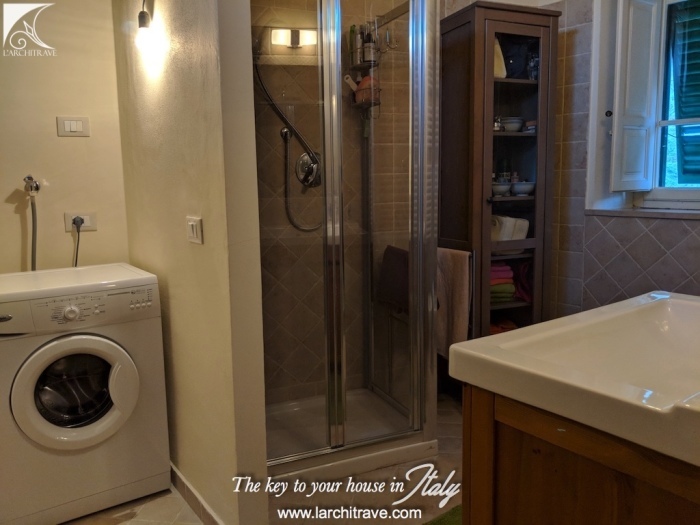 it comprises, on the ground floor, a spacious entrance hall with beautiful floor tiles, well-equipped kitchen/dining room, with a table, living room with balcony (to the side of the property with wonderful views), a large bathroom, a storage room under the stairs. 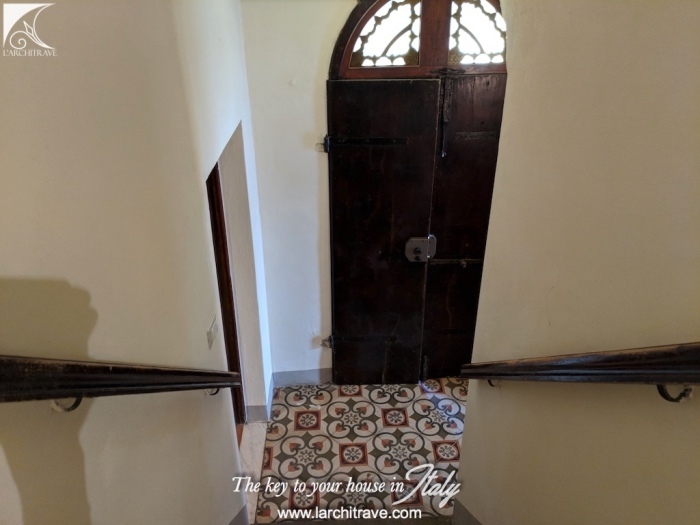 On this floor the floor tiles are beautiful and and antique but are now fully restored and preserved. 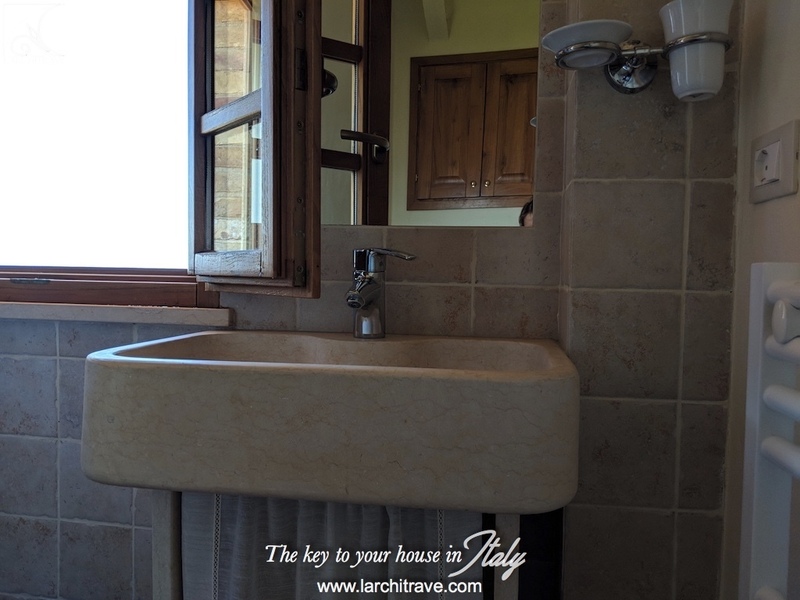 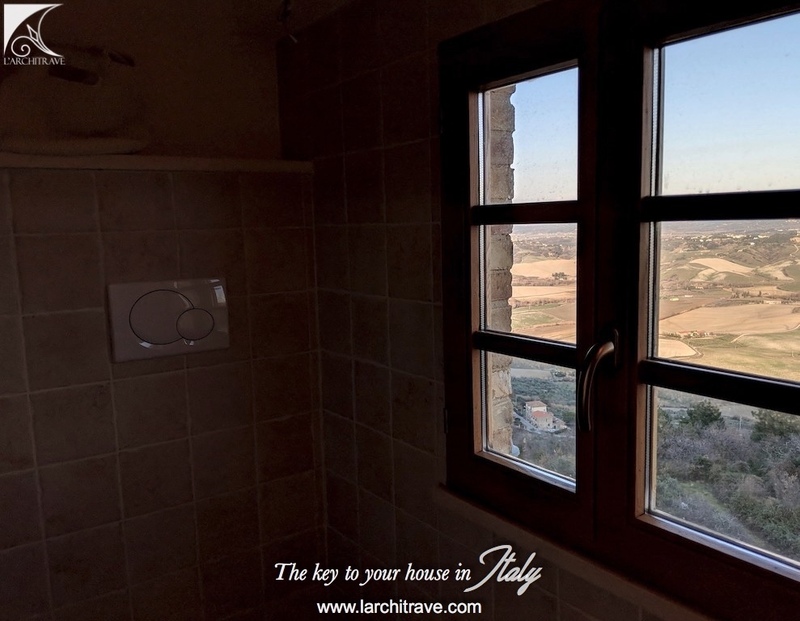 on the third floor there is a spectacular small bathroom with panoramic window. 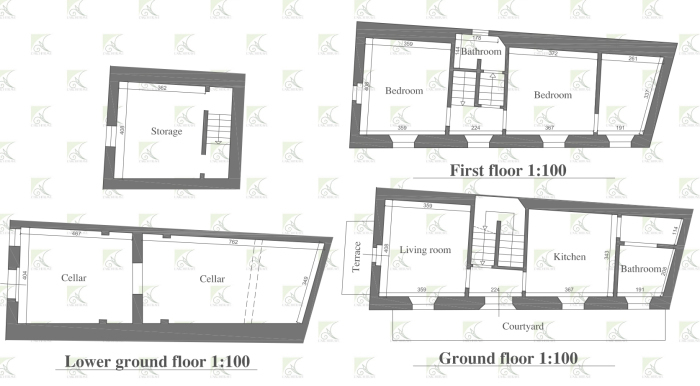 Underneath the property is a large cantina (store-room) which is currently accessed separately but which could be put in communication with the house. 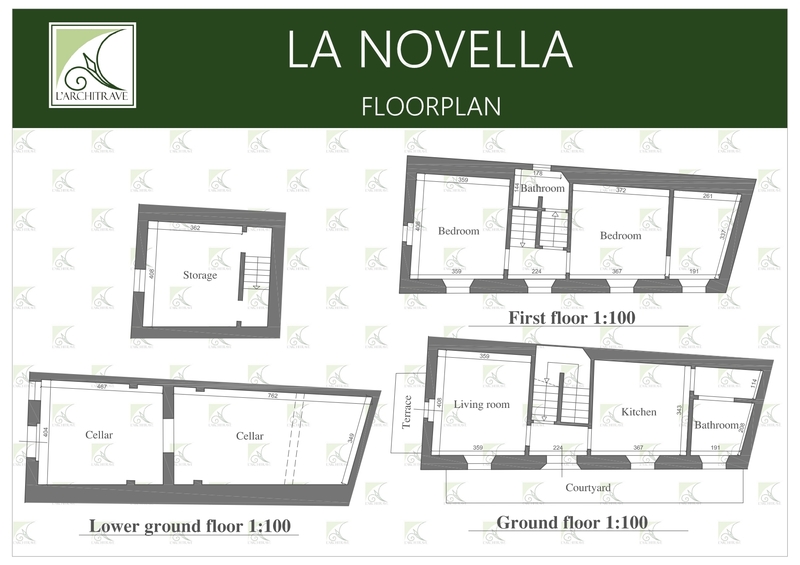 La Novella forms the front portion of this stone building. There is a separate dwelling which forms the rear of the building, which does not form part of this sale. 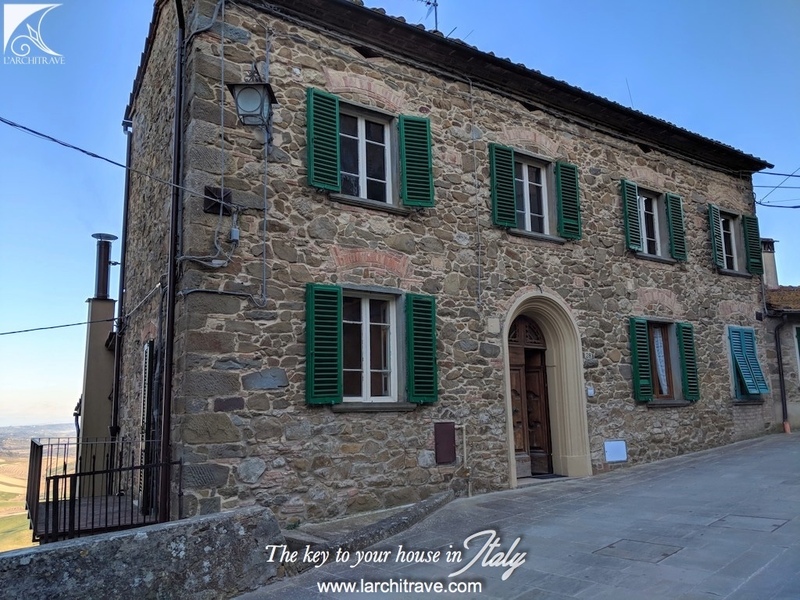 The setting is a beautiful village in the heart of Tuscany. The village lies on a hill at 340 meters above sea level, with a mild climate, an ideal place to relax and to explore nature, archaeological sites, historical artistic cities and the local restaurant offering delicious food and wine. 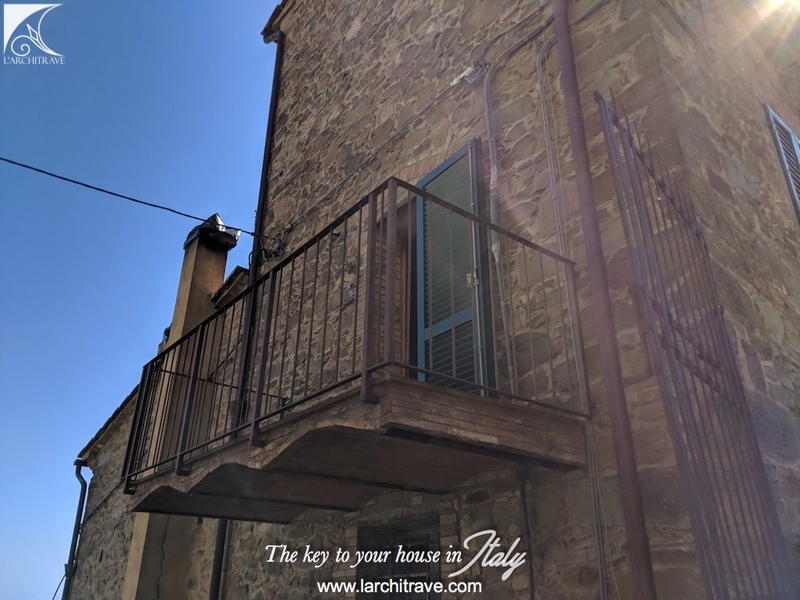 Bars and grocery shop within walking distance. 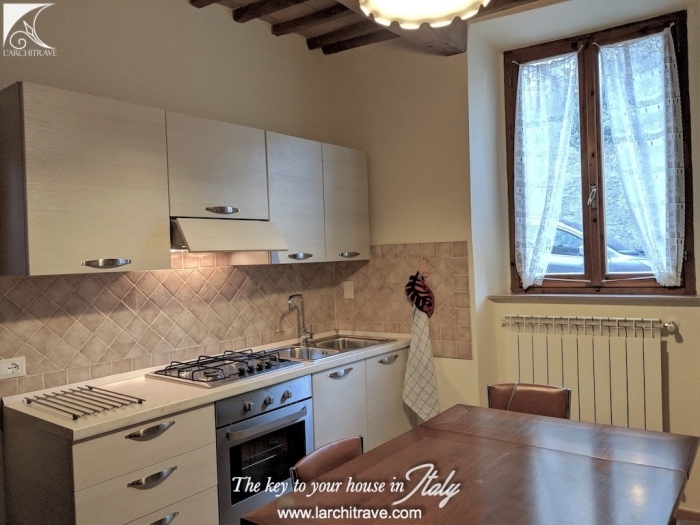 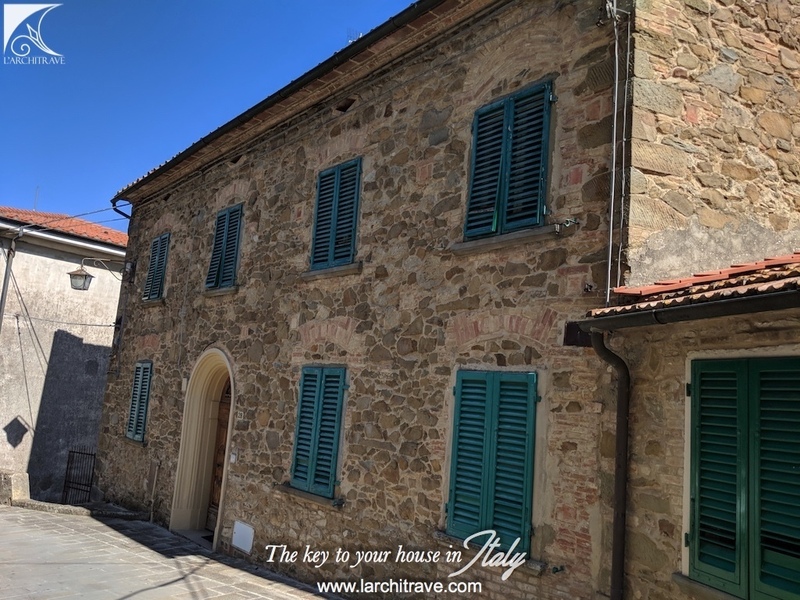 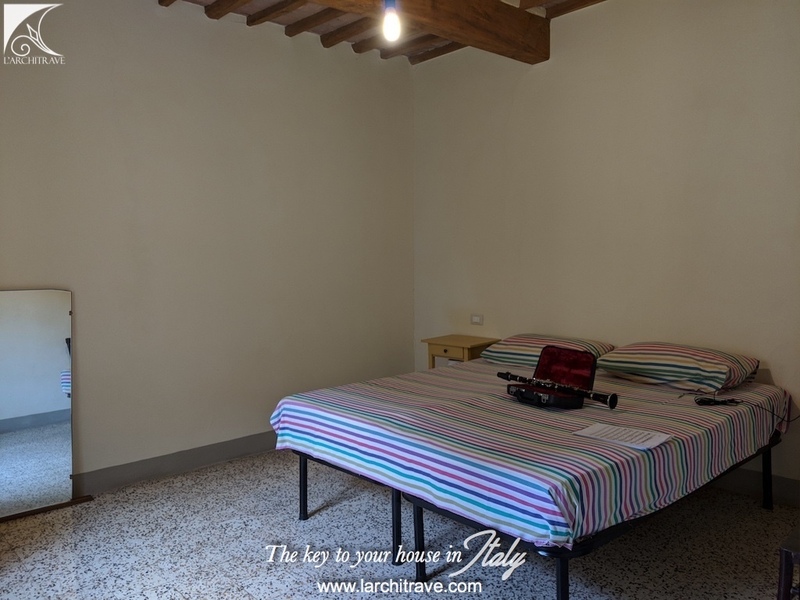 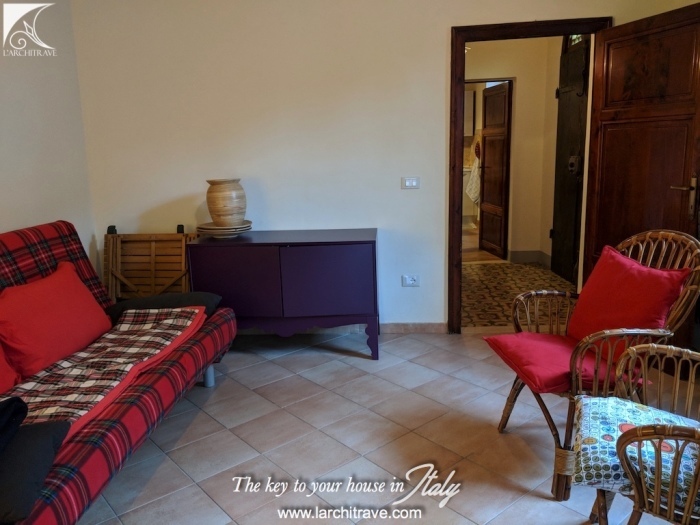 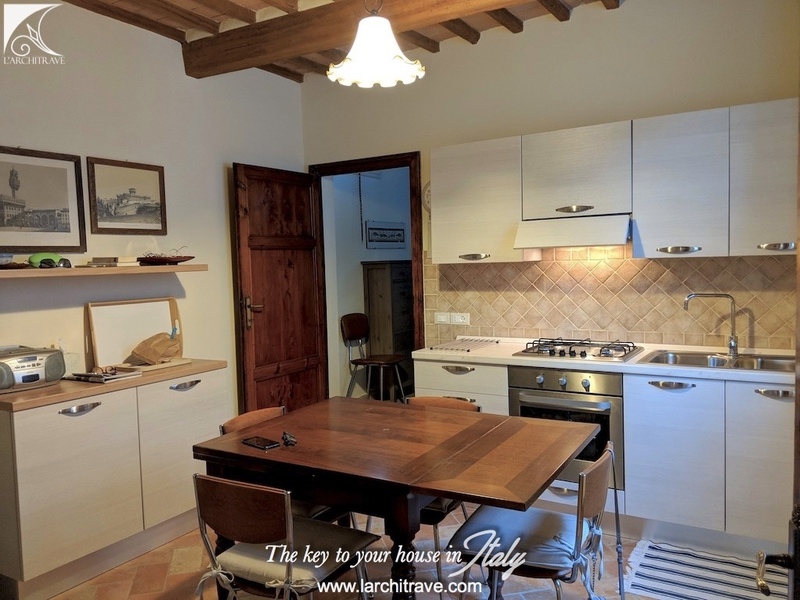 Chianni, only 5 minutes drive down the road, or a pleasant 20 minutes walk, offers several shops, pizzeria, two restaurants, bank, bars, and many local festivals throughout the year. Chianni is a pretty, well-kept town with stone houses and narrow cobbled streets full of red geraniums. 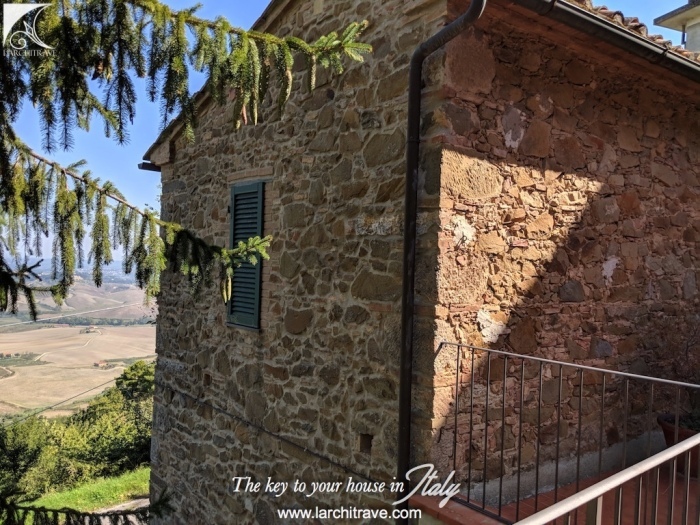 It is surrounded by walnut and olive trees. 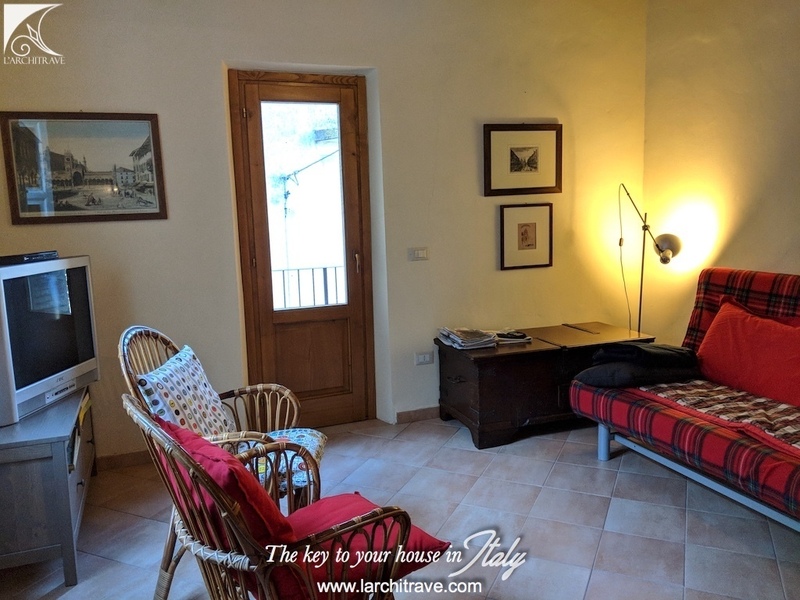 The airport of Pisa, the sea of ​​Castiglioncello and Cecina and the Golf Club of Pisa and Castelfalfi or the Etruscan ruins of Volterra are all less than an hour's drive away. The famous thermal baths of Casciana Terme are just 5 km away. 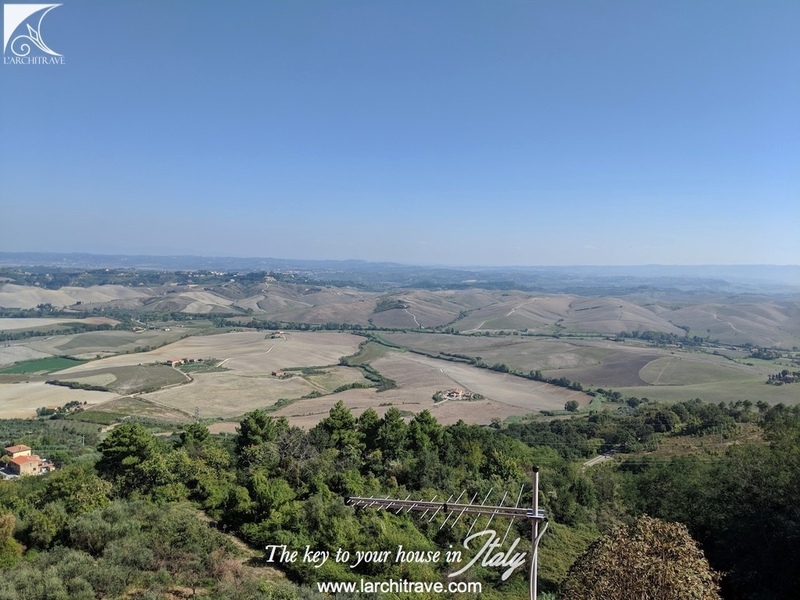 In Chianni you can do the most varied activities: from cooking classes, painting courses, Italian language courses, wine tastings, oil and other typical products, walks in the woods, Vespa excursions, guided tours in the surrounding historical places, golf and more. 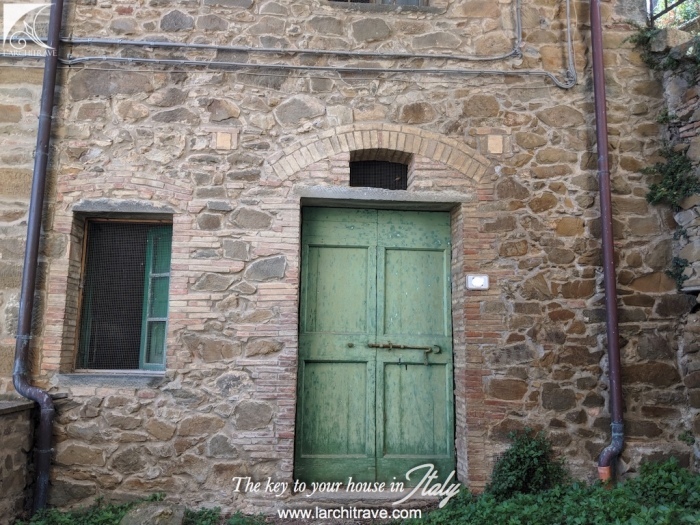 Distances: Pisa Airport 43 km, Railway Station Pontedera 20, Costa Cecina 35 kms, Volterra 34 kms, Lucca 49 kms. 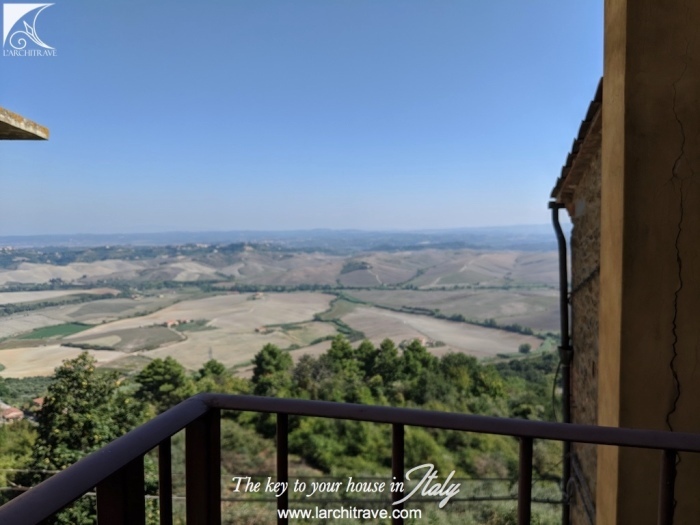 Florence 80 kms, Siena 80 kms.